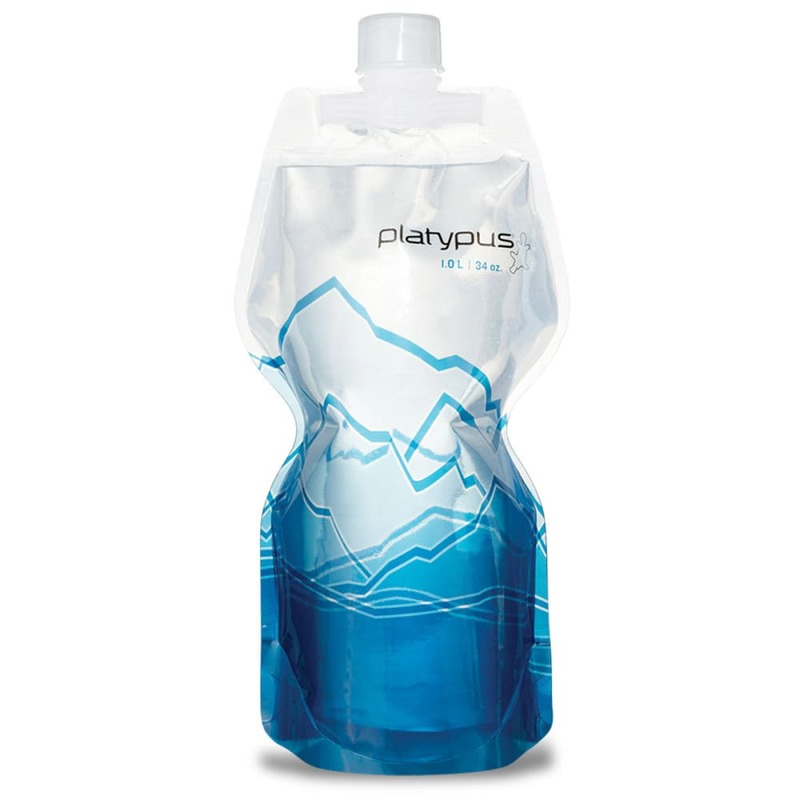 Clean, green, and oh-so flexible, the BPA-free Platypus SoftBottle is ultra-reusable, lightweight, and easy to pack. Volume (fluid ounces): 34 fl. oz.